The Upanishads deal with various subjects randomly. There is no coherence or continuity in their presentation of the subjects. Their central theme is liberation of the souls and their return to the world of Brahman. The Upanishads are part of the Vedas. However, they view the ritual practices of the Vedas with certain skepticism and consider their knowledge inferior. At the same time, they do not prohibit people from performing them since they are the means by which creation is nourished. The Upanishads take the model of sacrifice and internalize it as yoga and meditation in which the mind and the body become the sacrificial altar, thoughts and actions the offerings, and soul the witness and final recipient of all the offerings. Thus, the Upanishads elevate the Vedic rituals as spiritual practice to purify the mind and body and facilitate the liberation of the soul. It is difficult to say whether Brahman or Atman which are held in greater importance in the Upanishads. 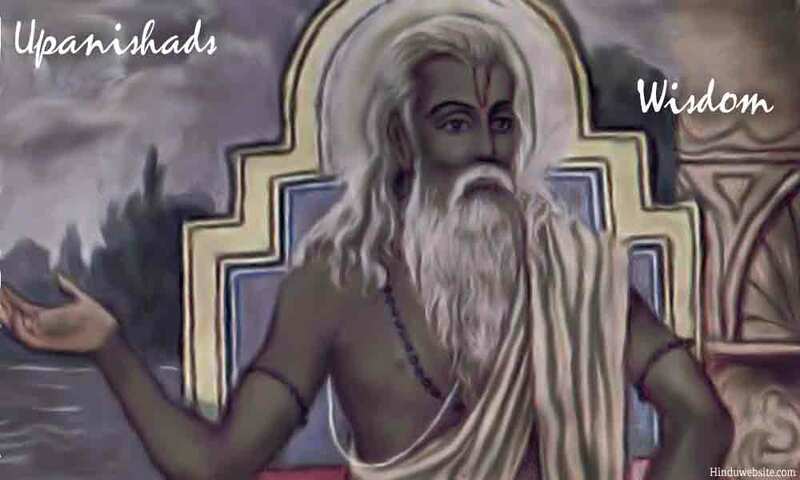 Since, the Vedas are all about Brahman, we may consider Brahman as the most important subject of the Upanishads and Atman as the next most important. Many Upanishads do not see any distinction between the two and hold them in equal esteem. Liberation of souls comes next. All other ideas and concepts are centered around these three subjects.